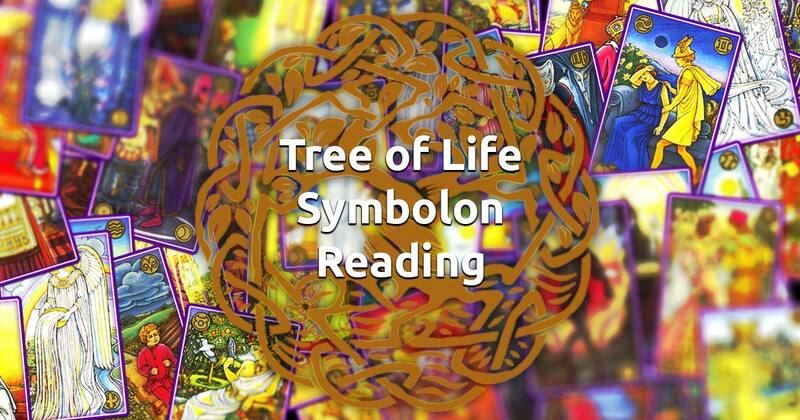 The Tree of Life Symbolon spread (somewhat similar to the Celtic Cross Tarot reading) is a widely used to accurately and comprehensively describe your life path. This free reading will also suggest a direction if you're feeling lost or at a crossroad, it is a fine instrument that can help you explore all aspects of your life. If you want to learn what is your potential to create, and where exactly you're headed in accord with your current choices, then you're in the right place. The Tree of Life spread will help you find harmony, balance and wholeness through describing how your beliefs, ideas, and concepts are affecting how you see the surrounding world. Relax for a moment and allow yourself to feel the space around you, connect with your higher self and your intuition. When you're ready select 10 to begin your free reading session. Enjoy!